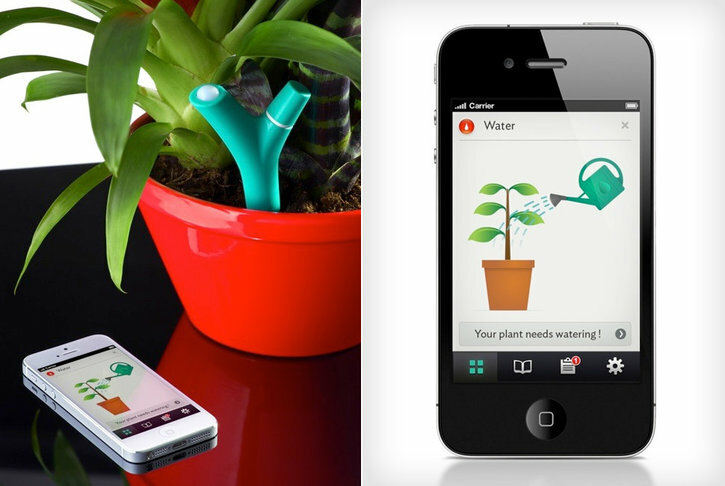 Bring 21st century technology to gardening with Parrot’s new Flower Power sensor. Using the bluetooth enabled bio dongle, you can receive real time data on your plants soil moisture, temperature, sunlight, and fertilizer. Along with this information, you will get push notifications to remind you of your plant’s needs. The device is as simple as setting it into the soil of your plant. That’s it. Now you can check your plants data and see what it needs with the companion app for your phone. With over 6,000 plants in their database, you can be sure that it will be tailored towards your needs. No availability or price yet but expect it come out sometime this year.